Asia’s largest buyer of Iranian oil is said to have resumed purchases from the Persian Gulf state following a one-month hiatus, a move that will help allay fears that U.S. sanctions on the OPEC producer will constrain global supplies. China will start loading the crude again in November after it halted purchases in October, according to people with knowledge of the matter, who asked not to be identified because it’s confidential. The Asian nation was one of a handful that won exemptions from the U.S. to keep importing Iranian oil without falling foul of sanctions, with a waiver allowing 360,000 barrels a day for six months starting November. 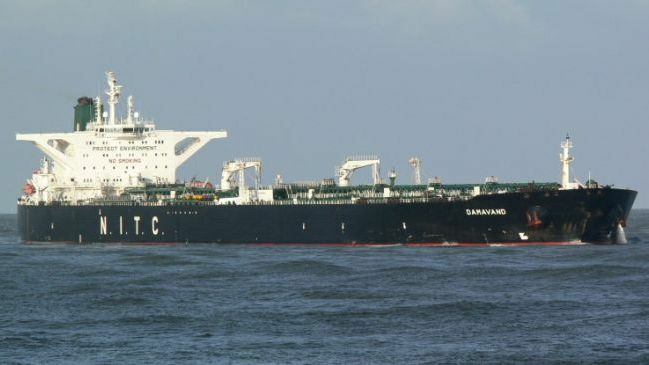 Global benchmark Brent crude surged more than 20 per cent after President Donald Trump’s decision to reimpose sanctions on Iran stoked fears of a supply deficit. Prices have since collapsed to their lowest level this year as those concerns eased after the issuance of waivers to eight nations including China, South Korea and India. The Chinese government had previously told at least two state-owned companies to avoid buying Iranian oil in the lead-up to the Nov. 4 sanctions review deadline. The nation’s decision to restart purchases precedes an upcoming meeting between Presidents Xi Jinping and Donald Trump at the Group of 20 summit next week and coincides with flaring trade tensions between the world’s two largest economies. Although Chinese purchases are set to resume shortly, payments to Iran will only be settled at a later date, say the people, as both parties strive to work out a smooth process. India, one of Iran’s top Asian customers, is set to purchase 1.25 million metric tons in November while Korean refiners are likely to be held back by payment and insurance complications until February or later. Nobody responded to faxes sent to China’s Ministry of Foreign Affairs and Ministry of Commerce seeking comment.